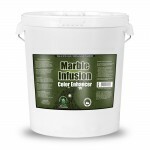 Marble Infusion Natural Stone Sealer Color Enhancer is used and endorsed by professionals due to the ease of use and immediate results after first application. 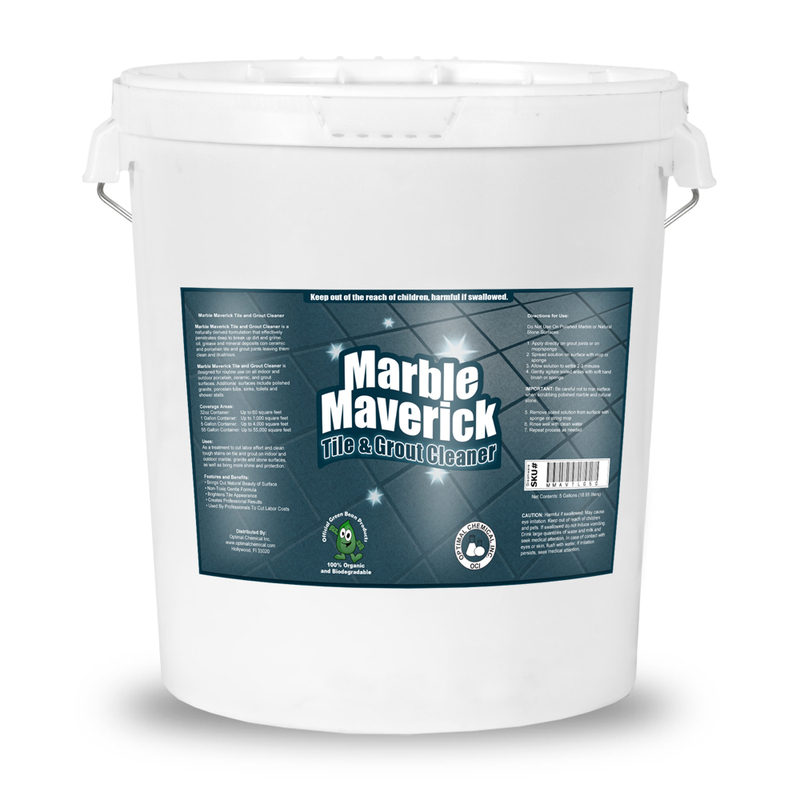 Brings out the natural color of marble and granite and other porous stone surfaces. 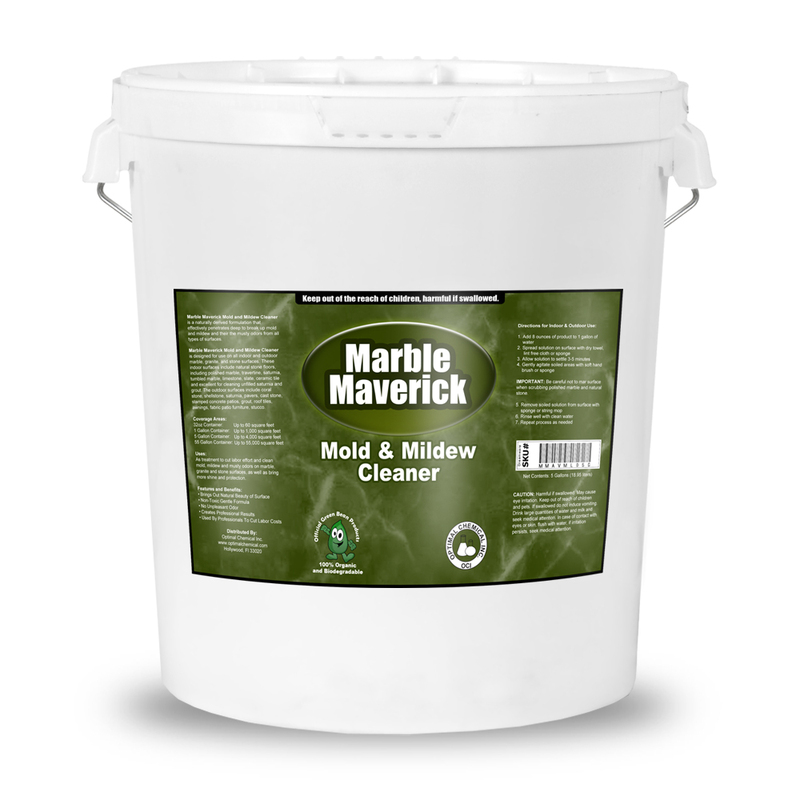 Revitalizes the stone with an incredible shine and leaves the surface with a low gloss finish. 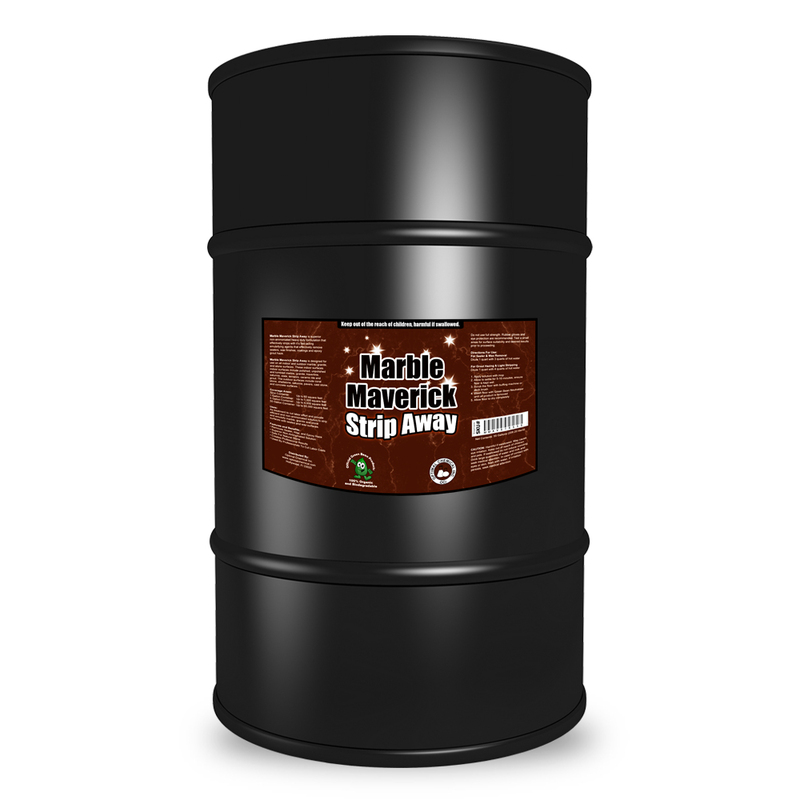 Marble Infusion is a delicate formula that delivers natural protection,retain the beauty, preserve the life, and keep your natural stone maintainable. 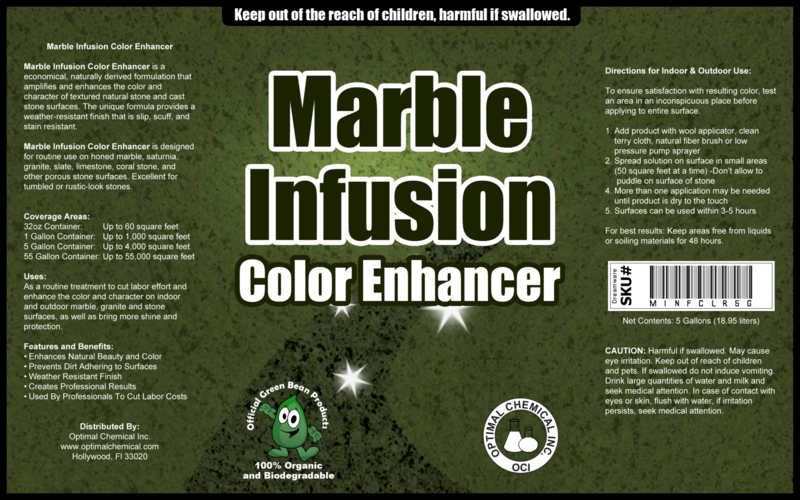 Marble Infusion Natural Stone Sealer & Stone Enhancer will not not change the natural color or the look of the stone, tiles and other masonry works. 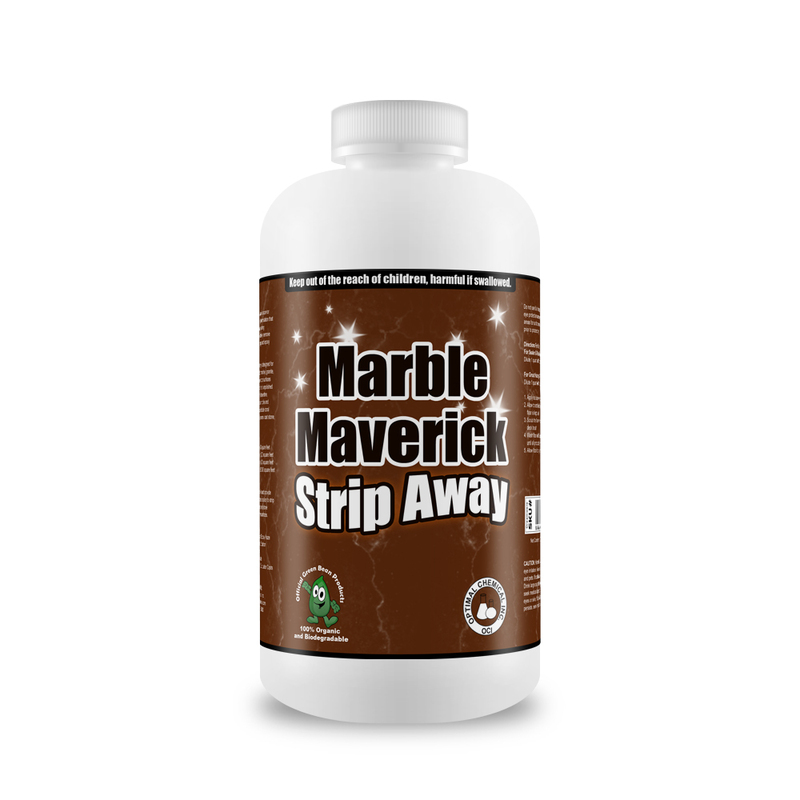 Neither does it cause these stone surface to turn fade or dull like some other harmful marble cleaning products. The easy to use formula works in just minutes upon first application. Make sure the surface is completely dry and free of any water. Just apply, wait a minute and let settle. Then wipe or buff clean with a microfiber cloth for your first treatment. **PLEASE NOTE** Not For Use On Polished, Non Porous or Glazed Surfaces.or your first treatment. 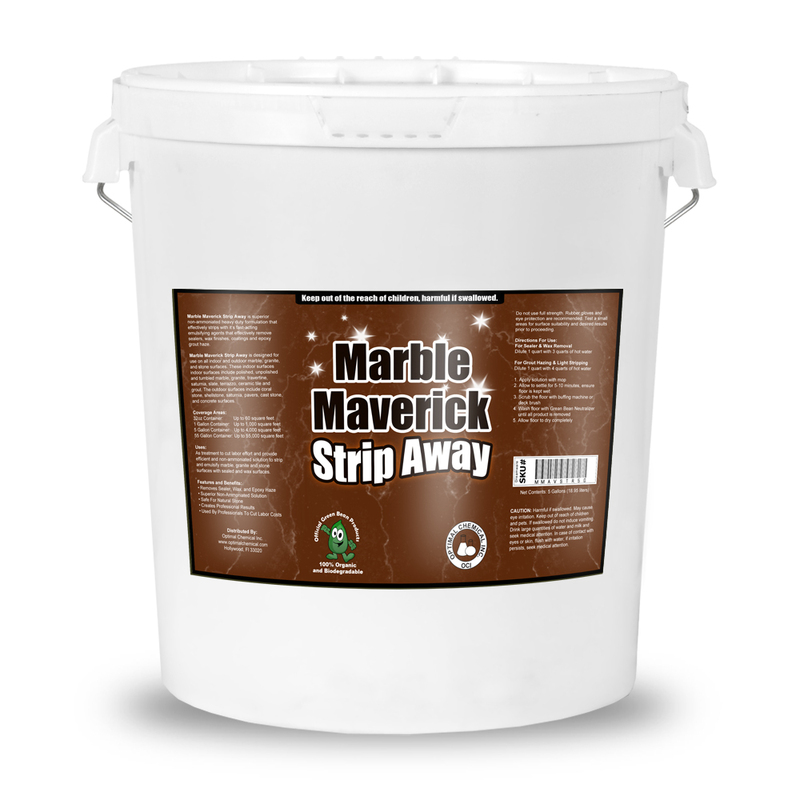 Due to the unique enhanced cleaning formulation, you will keep stone surfaces protected and cleaner longer than most other brands using the product as per label instructions. We are so confident your marble, travertine, granite, slate, limestone, coral stone, and other porous stone surfaces will look just like new after first application that you will have 30 days to evaluate the product. While evaluating the product, you are entitled to our money back guarantee. 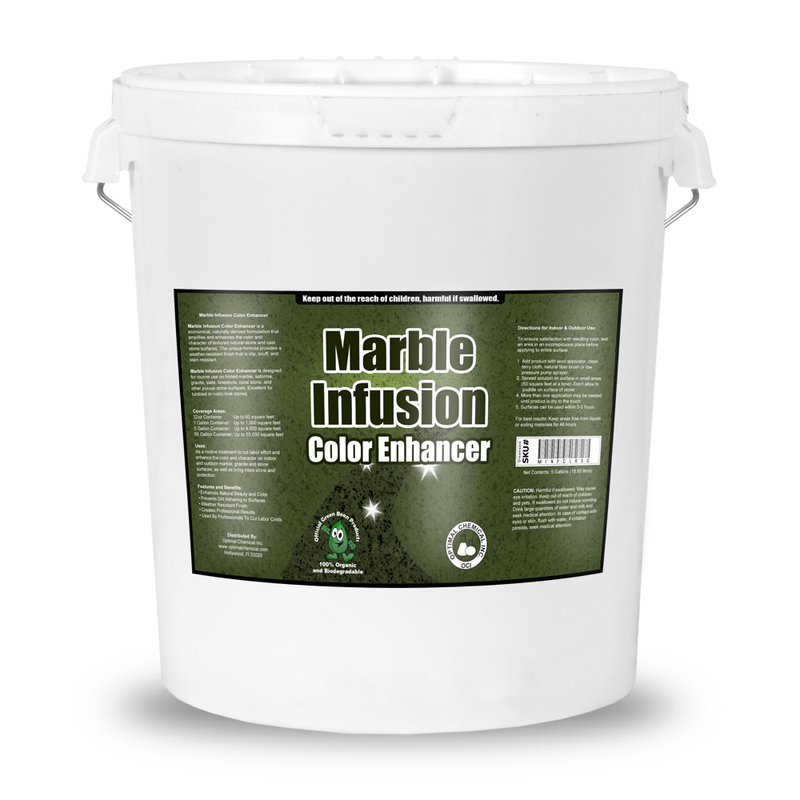 If Marble Infusion does not work for any reason, simply let us know by email or phone and we will happily refund your money. 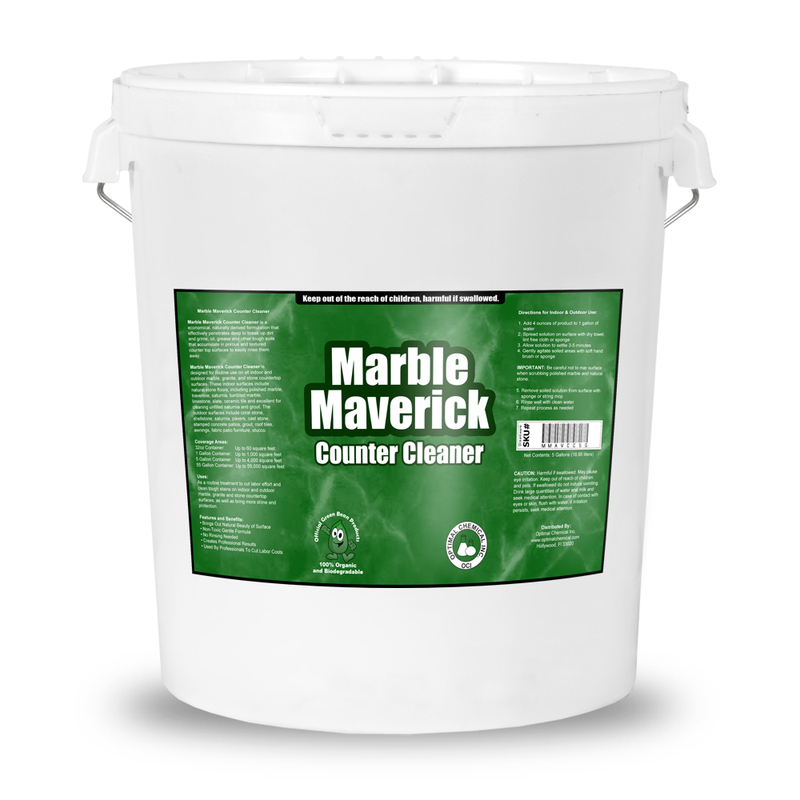 Our primary mission is to help you keep your marble, granite, travertine and porous stone surfaces clean and illustrious as long as as our formulations allows.